At the first hint of changing aspen leaves and scarf-worthy temperatures, Coloradans begin celebrating fall. Plan a weekend getaway around these festivals to usher in Colorado fall in grand style. For more, check out our Colorado events calendar and consider a fall-color drive along scenic byways. Boulder's autumn fest lines up music performances, a beer garden, local food vendors, a children's carnival and more along the city's beloved and bustling Pearl Street Mall. 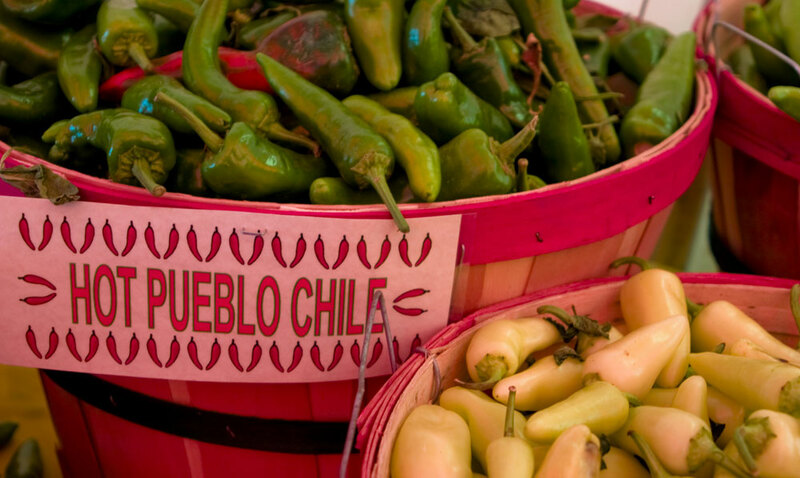 This event is your best chance to taste of the pride of Pueblo — a special, intensely flavorful variety of green chile. Served smoking on a stick, chopped and tucked into a quesadilla or sprinkled in salsa, it’s the star of this show. Cooking competitions, live music, dancing, arts and crafts, and a farmers’ market round out the festivities. Oktoberfests around the world are largely about beer, but downtown Denver’s autumn celebration turns out fun for the whole family with a daschund derby that has to be seen to be believed, costume contests, food booths, polka dancing and live music. 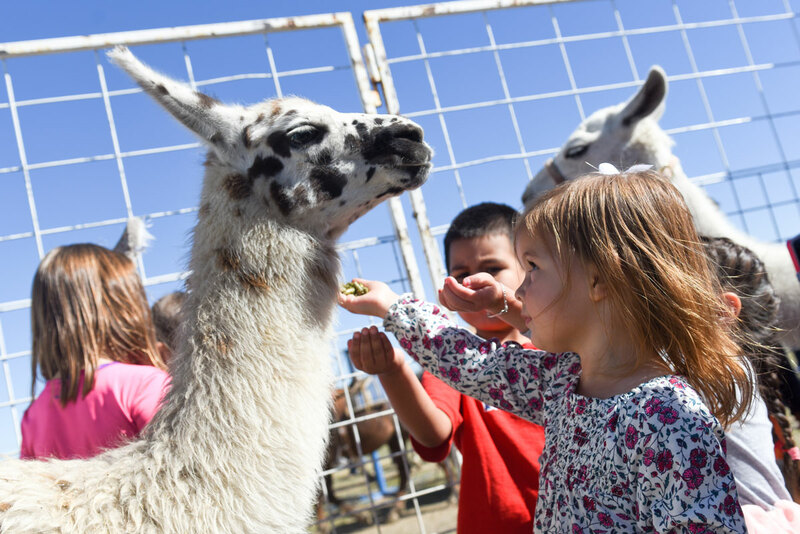 Colorado’s Western Slope town of Paonia covers all the festival bases at their annual celebration of harvest with live concerts, farmers’ markets, beer and wine tasting, a chili cook-off, arts and crafts, and farm tours. The bounty from locally owned orchards, ranches and farms brings in revelers from all over surrounding Delta County. 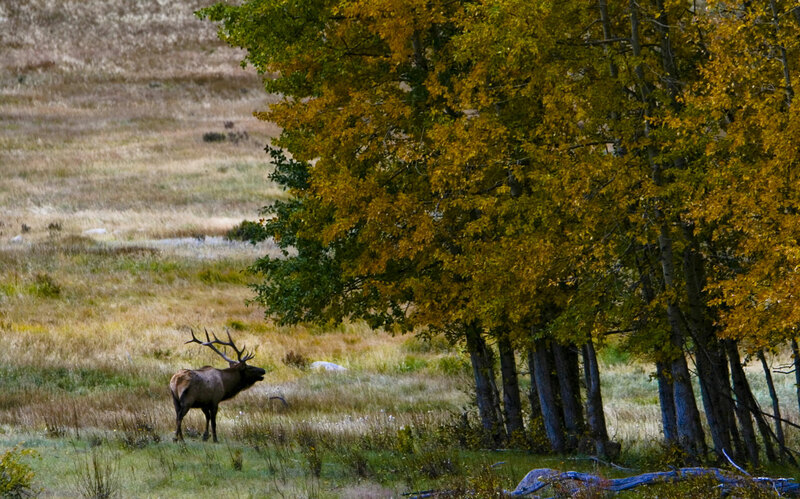 The beautifully haunting bugle of a bull elk is unmistakable, and every October spectators head to Estes Park to experience the phenomenon. The elk gather there, at the edge of Rocky Mountain National Park, to show off for their ladies during the start of the rutting (breeding) season. At Elk Fest, you can learn about these beasts’ behavior, observe them in their natural habitat, participate in a bugling contest and see performances by American Indians. Driving into the small town of Cedaredge on Colorado’s Grand Mesa, you’ll pass row after heavenly row of trees bursting with shiny red and green apples beckoning you to sink your teeth in. At Applefest, more than 150 vendors share the area’s agricultural wealth with visitors, who can also check out a classic car and antique tractor show, bands and much more. See how far pumpkins can fly using a variety of air cannons, catapults and other wild contraptions at this long-time Aurora favorite. Pick pumpkins, watch an exciting chainsaw-carving competition, listen to live music, enjoy face-painting, pony rides, crafts and other family activities as well as a wide variety of food and beverage vendors. 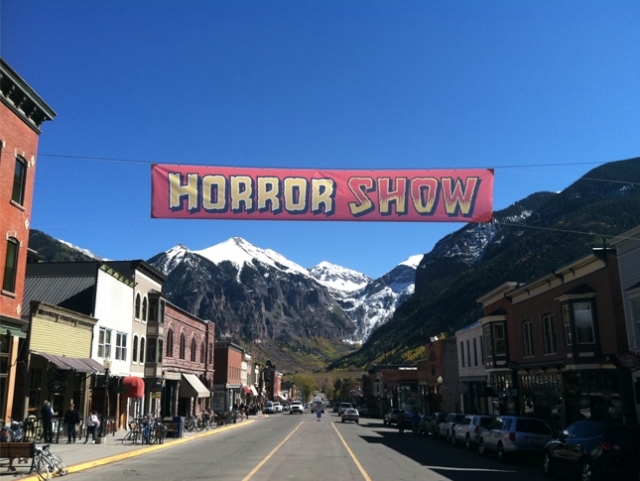 Already famous for film, Telluride is also embracing the spooky fun of October with this eighth-annual horror, fantasy and sci-fi film fest in the town's historic Sheridan Opera House. Fall's the time when spicy spirits become the perfect answer to chillier temps. 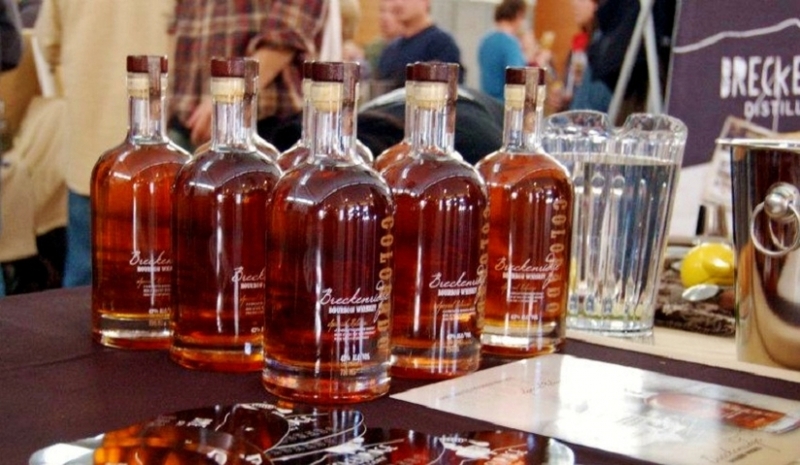 Sip the best offerings from small-batch, artisan distillers and learn more about the distilling process in Breckenridge, a town with its own pioneering distillery. Many Colorado farms offer opportunities in the fall to pick your own cherries, strawberries, carrots, tomatoes, melons, beets, squash, cucumbers and more. The most popular thing to pick by far this time of year is your own pumpkin. Find farm and ranch activities. Farms across the state invite visitors to stroll rows of pumpkins searching for the perfect jack-o-lantern candidate. Many of them also offer corn mazes, hayrides, petting zoos, bobbing for apples and other hallmark activities of the season. See the Colorado Department of Agriculture’s list of pumpkin patches and corn mazes in your area.